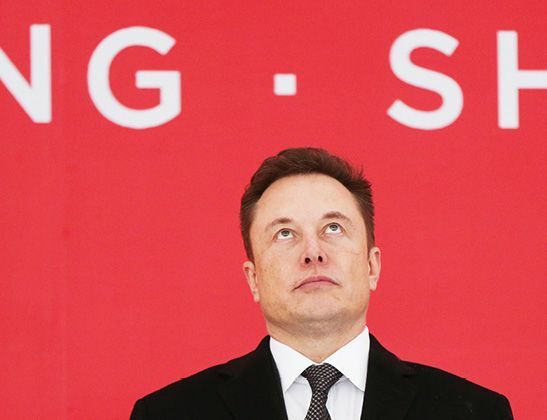 A tweet has landed Elon Musk in hot water with the Securities and Exchange Commission yet again, said Dave Michaels and Tim Higgins in The Wall Street Journal. The Tesla CEO had previously settled with the agency for a misleading August tweet about a plan to take Tesla private. This time, the problem was a series of messages saying Tesla “will make around 500k” cars in 2019, though Tesla expects only 400,000 deliveries. This week, the SEC asked a federal judge to hold Musk in contempt of court for “violating a condition of his settlement.” Tesla’s general counsel, hired only two months earlier, quit the very next day.